In Sporting Goods > Golf Balls > Show & Tell. 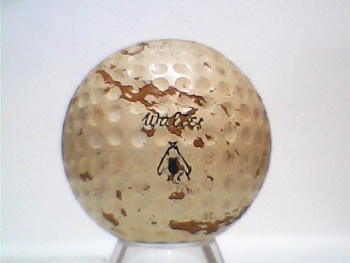 Throughout the era of the wound golf ball*, many different materials were used to form the center of the golf ball that the rubber cord would be wound. 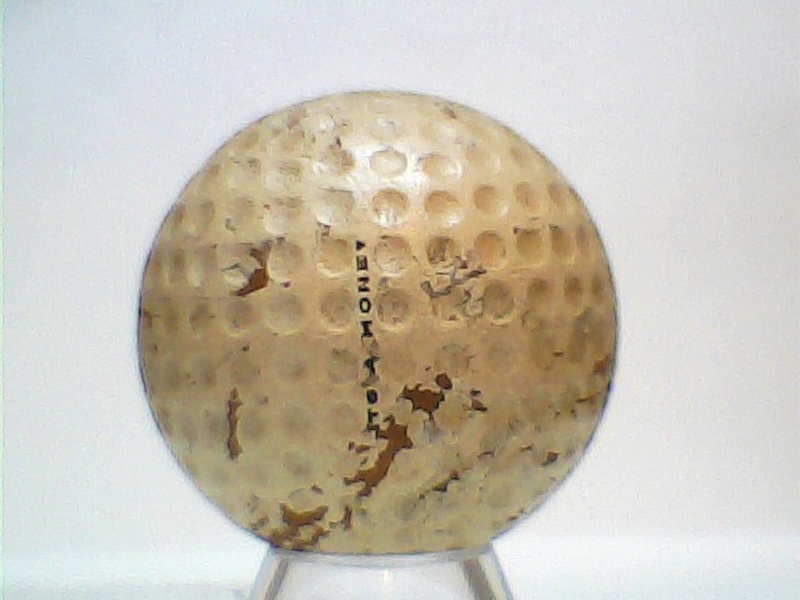 Some have used steel, oils, water, and one even had a radioactive center. 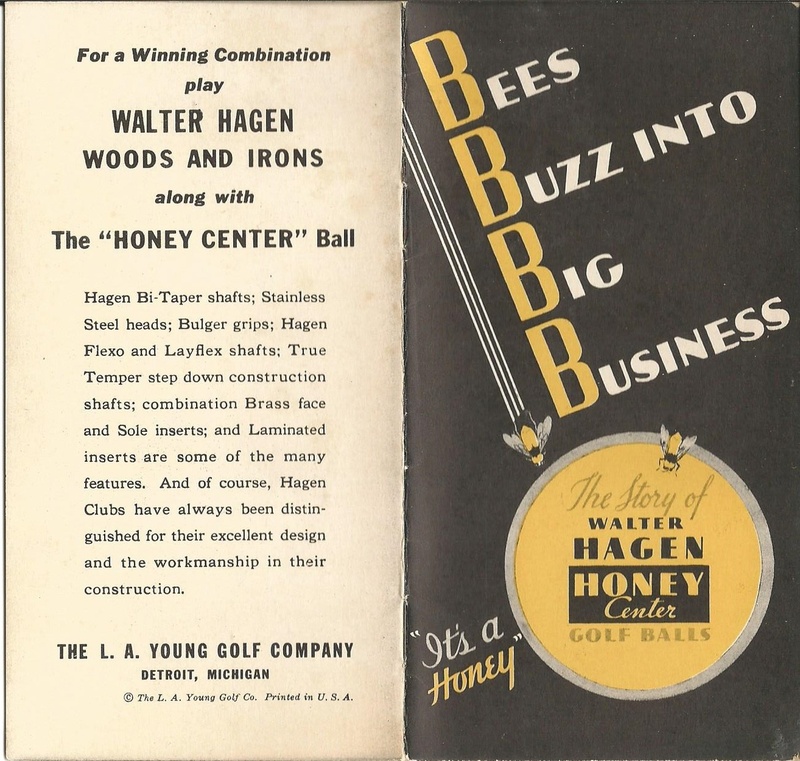 The in 1934 the L.A. Young Golf Company in traduced the Walter Hagen “It’s a Honey” golf ball with a center of honey and a vulcanized Latex cover. *The wound golf ball was used from the turn of the 20th century until the solid golf ball, introduced in the late 1960's, took over. 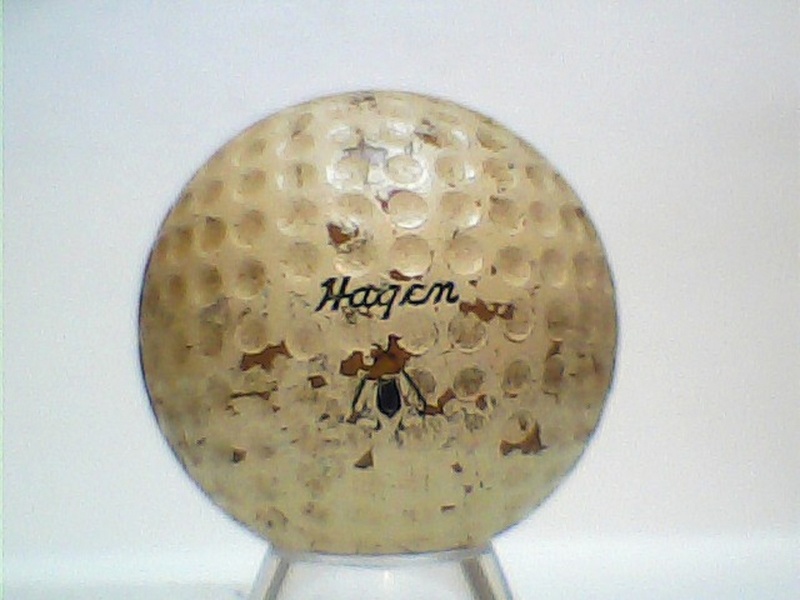 I have a pamphlet for this golf ball and as soon as I find “the place I put it so I would know where it was” I will post photos of it. I have added a scan of the original 1934 pamphlet for the L.A. Young Golf Company’s Walter Hagen honey centered golf balls.